Are you looking to get out the house to meet other Black ladies in your area to have dinner with;or just hang out? Well this group is for you. We offer a friendly place to come out and make new friends. Don’t be shy, we all have had to be the new person in the group. WELCOME to Women In Black-Austin. I will try to schedule 2/3 different activities, meetings or social gatherings every month. The goal is to form friendships and just have a great time. I will also set aside a few events for family, husbands/boyfriends or that special someone. I believe in maintaining balance and harmony with those who are so important in our lives. Although I have made the initial effort to start this group, your input, thoughts and ideas would be great. Remember this is YOUR group and everyone has a say, so feel free to come up with suggestions for events. 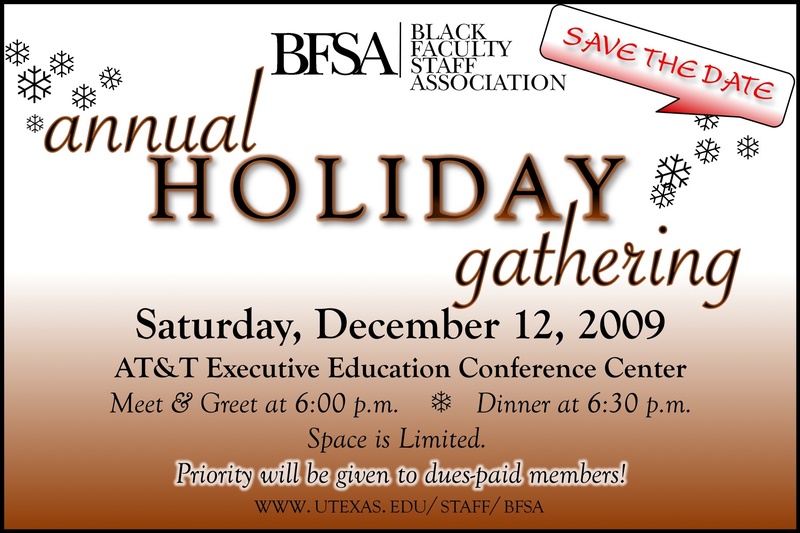 We are happy to announce our the Black Faculty and Staff Association’s Annual Holiday Gathering, on Saturday, December 12, 2009. We will again gather at the AT&T Executive Education and Conference Center beginning at 6:00 p.m. This is an opportunity for us to show our appreciation for to our membership, award our Dr. James L. Hill Education Scholarship, and be thankful for another year of success as an organization. IMPORTANT! There is limited space at this event which will provide a dinner, entertainment and evening beverages. Your spot at this event is NOT confirmed until you receive an email confirmation from Kyle Clark, President of BFSA. Preference for a space will be given to members who have currently paid their dues to the organization (for the 2009-2010 academic year), invited guests, and dignitaries. Paid members and invited guests are allowed to bring ONE companion only. If you are not a paid member or invited guest, you cannot bring a guest. You will receive a confirmation email and we ask that you be patient as we manage the list of attendees. The Center for Politics and Governance’s Perspectives series presents Wallace Jefferson, chief justice of the Texas Supreme Court. Jefferson was appointed chief justice in September 2004 by Gov. Rick Perry. Four University of Texas alumni have been chosen by the Texas Exes to receive the 2010 Outstanding Young Texas Ex Award. The Texas Exes inaugurated the award in 1980 to recognize young alumni who are distinguished in their fields and have demonstrated a continuing interest in The University of Texas and the Texas Exes. 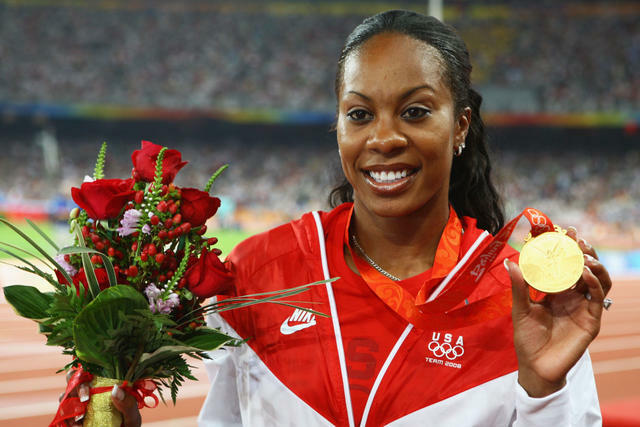 A recipient must be younger than 40 on January 1 of the year in which the award is presented. Robert Hamilton, MPA ’02, JD ’02, is a former attorney and public affairs officer for the U.S. Army in Iraq who currently lives in Austin, TX. 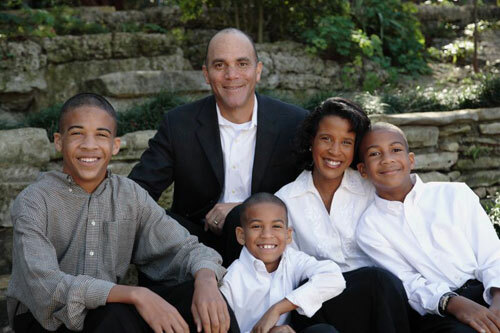 Jake Margo, BA ’97, is a family medicine physician in Rio Grande City, TX. All four alumni will be honored at a ceremony to be held at the Alumni Center during the May commencement.